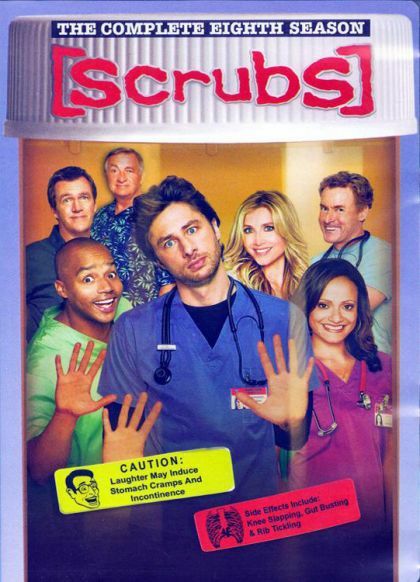 Plot Scrubs focuses on the lives of several people working at Sacred Heart, a teaching hospital. It features fast-paced dialogue, slapstick, and surreal vignettes presented mostly as the daydreams of the central character, Dr. John Michael 'J.D.' Dorian.